Want mobility? 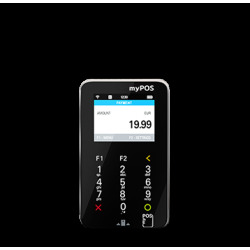 Want to take the payment to the customer? 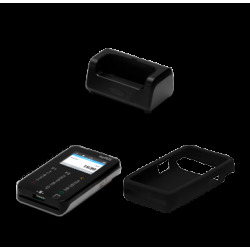 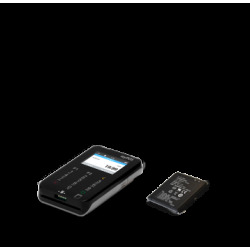 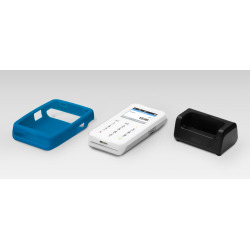 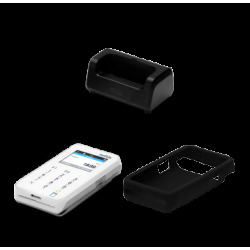 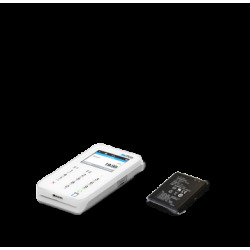 myPOS Mini comes with a docking stand and protective case to help you enjoy better performance.